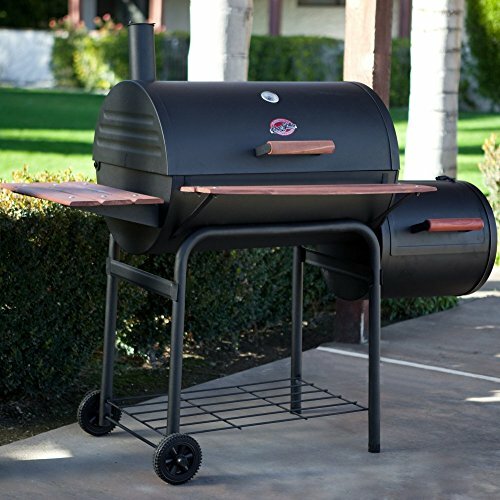 Give your favorite grill an upgrade, with the NewAge Products 40″ Aluminum Insert Grill Cabinet. 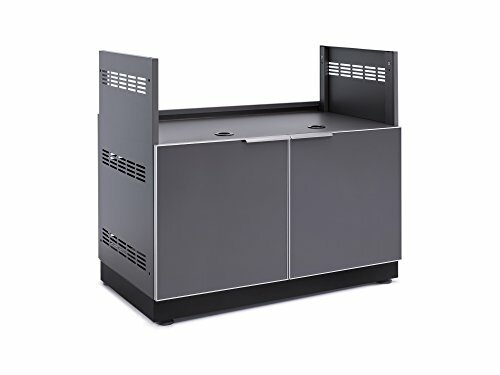 This cabinet is designed to house your preferred grill brand, while providing added functionality and storage space. 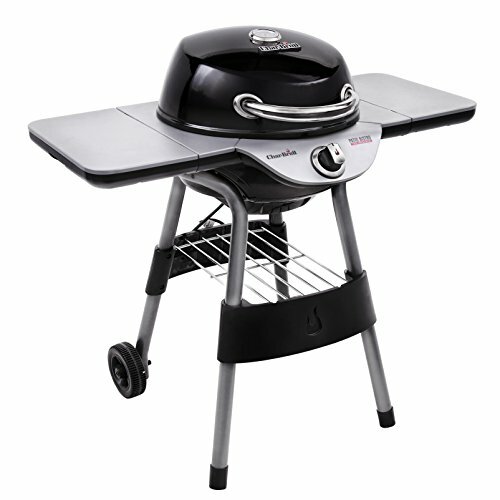 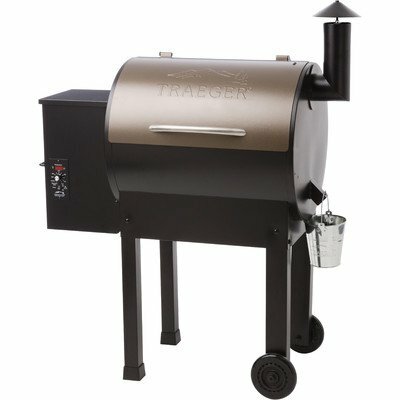 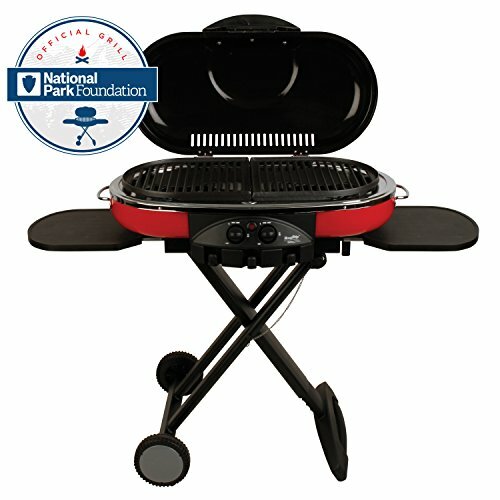 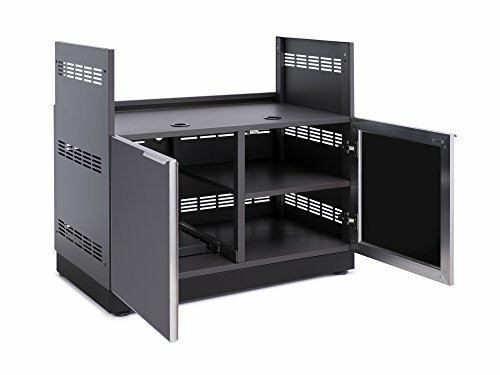 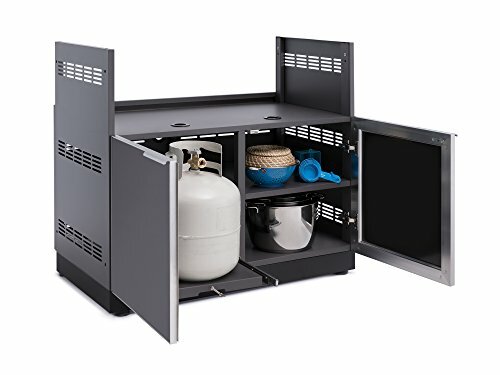 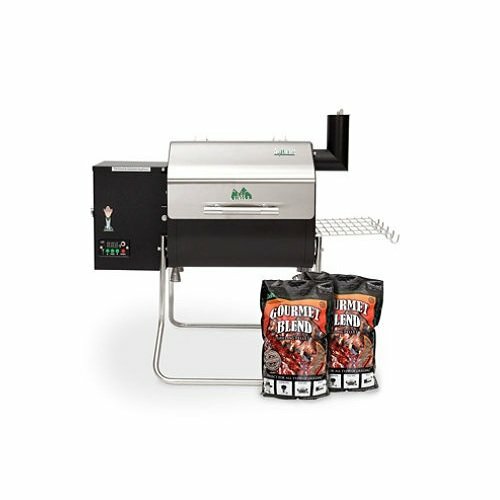 The 40″ Insert Grill Cabinet has a weight capacity of 500 lbs. 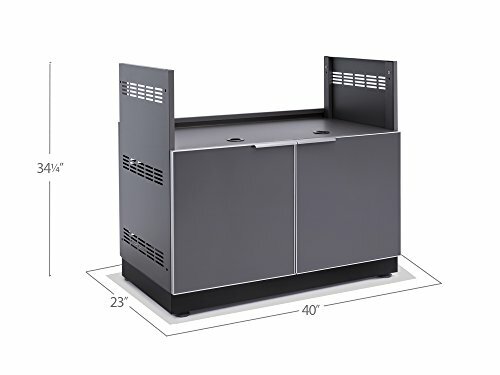 and a shelf weight capacity of 100 lbs.